The company is pitching cloud computing to oil and gas companies through its Amazon Web Services. 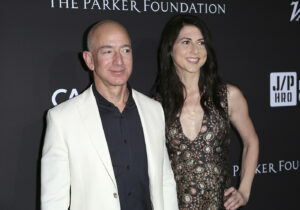 The online shopping giant, which already works with BP and Shell, has been trying to woo more oil and gas companies to use its technology to help them find oil faster, angering workers who have been pushing Amazon to do more to combat climate change. 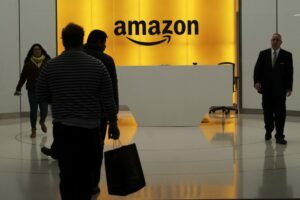 The company is now courting oil producers to Amazon Web Services, which offers cloud computing services to government agencies and major companies, such as video-streaming service Netflix and digital scrapbooking site Pinterest. AWS is one of Amazon’s biggest money makers, accounting for more than 70 percent of Amazon’s total profit last year.